Yes, you are allowed to monetize multiple youtube Channels & Multiple Web sites with a single Adsense. You only get one AdSense account. Remember that channels have to be ‘invited’ or approved for partnership (though YouTube Partner program) to monetized through AdSense. 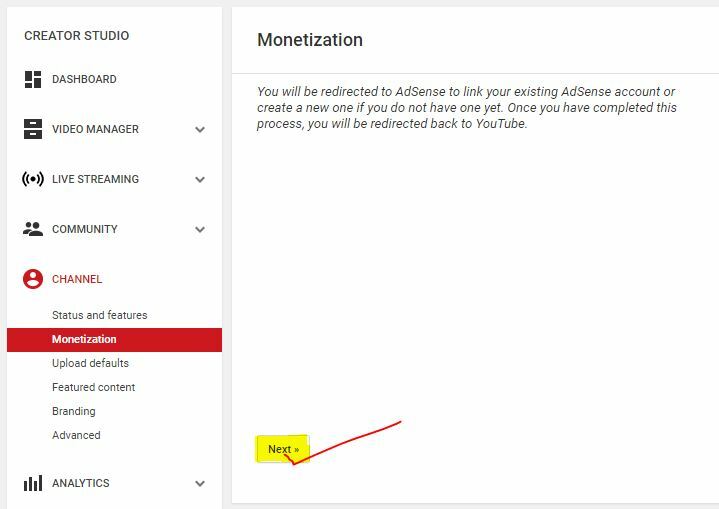 Under ‘monetization settings’ on your youtube channel you can change/add AdSense accounts. 1. This can be done by inviting the new user through Adsense Setting and then giving that account an admin privilege.To do so just Login to Your Current Adsense and then go to Settings-> Access and Authorization -> User Management. 2. Now Enter the Email Id of Your Newly created YouTube Account or Website and Click on Invite Button. 3. Open Your Gmail and accept the Google Adsense invitation by Logging in to new Gmail. 4. One done, Now you also have the access to the Adsense Account. 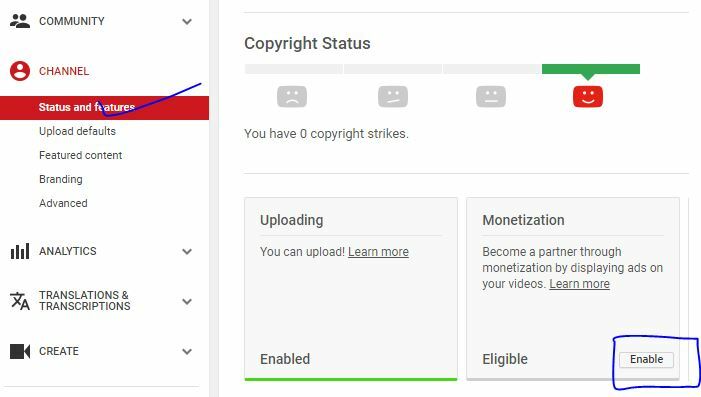 So, You git the access to your Old Adsense with new Gmail.To add Your Youtube for monetization Open Your YouTube channel and Go to Video manager-> Channel Settings->Status and Features and click on Enable Monetization Button. 2. 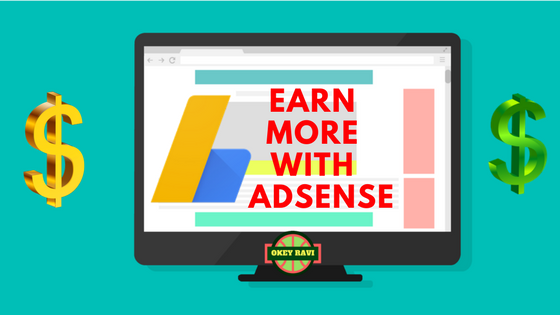 Sign up for AdSense – Create a new AdSense account or connect an existing one to your channel (Choose This Option to add this channel to old Adsense). 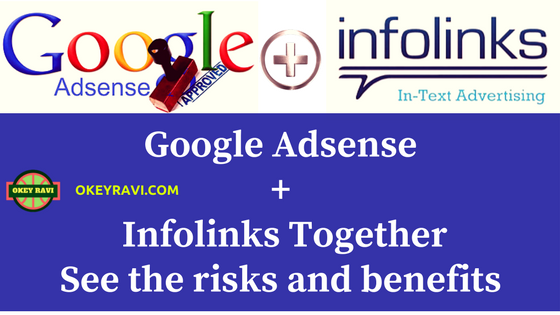 You need an AdSense account to get paid. For this again you will be directed to Monetization Section Under Channel Settings. Click on Next and Sign in to Adsense with new Gmail. 3. Set monetization preferences – By telling us what types of ads to run, you could start earning money as soon as your channel is approved. 4. Get reviewed after reaching 10,000 views – Upon reaching 10,000 views, your channel is automatically reviewed to make sure it complies with the YouTube Partner Program terms and their Community Guidelines. Google email you a decision, usually within a week. So, When You get over 10K Views on Your new YouTube Channel Your Monetisation will be enabled for your channel and you can start watching your reports in Your old Adsense. If You have any Query comment below. 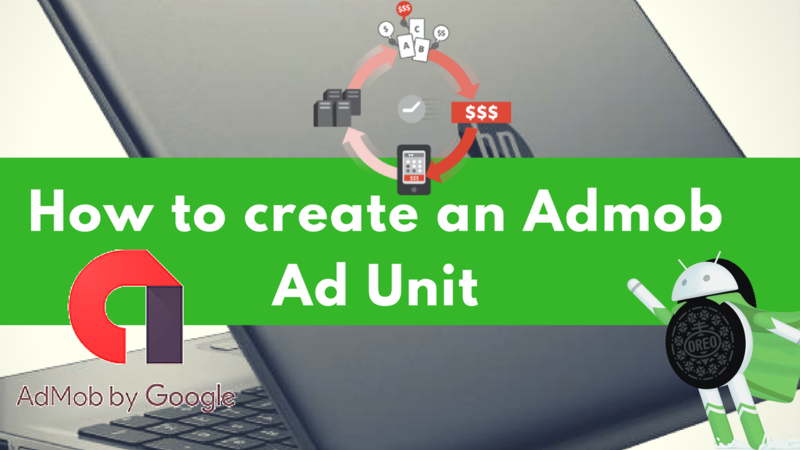 How to create an Admob Ad Unit for Your Android Application. Cool . Very good article with amazing content. It will help me lot when i get my Adsense account. I do not even know how I finished up right here, but I assumed this publish was great. I do not know who you are however definitely you’re going to a well-known blogger should you aren’t already.